Aquatic plants make an attractive addition to home fish tanks, ponds and water features, but several species threaten Australia’s waterways and water resources. Management of our water resources is under increasing scrutiny and water weeds receives increasing attention from Government, landholders and water management authorities. Three-quarters of our current aquatic weeds were introduced into Australia through the aquarium plant trade which then escaped into waterways after sale. Cabomba, Salvinia, Sagittaria and Water Hyacinth are examples of introduced aquarium plants that have become significant environmental weeds, these plants are included on the list of 32 Weeds of National Significance due to their invasiveness, potential for spread and severe impacts. Boating and fishing in waterways infested with weeds has also contributed to the spread of aquatic weeds from one site to another where propellers and anchors can cut plants into fragments and spread them within and between waterbodies. Fragments can attach to watercraft, trailers and fishing equipment and be spread to new waterbodies. Some weeds can survive considerable time out of water and a single plant fragment can start a new infestation. Not accessing waterbodies in infested areas and if in an infested area avoid running the engine through weed beds. Prevent accidental escapes from backyard pond by screening outdoor ponds to prevent overflow during heavy rains; source your plants from a reputable nursery/seller; never dump pond plants in the green waste or local water way, (dry specimen thoroughly then dispose in a sealed bag). 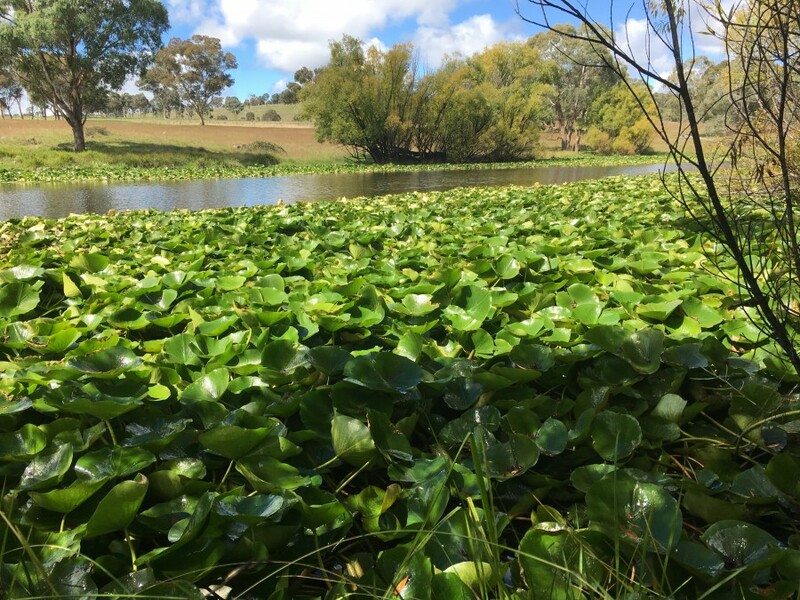 It is important to keep a lookout for suspected new water weeds in you local waterways and report any suspicious water weeds to your local Biosecurity Officer. Have you seen Tropical Soda Apple?